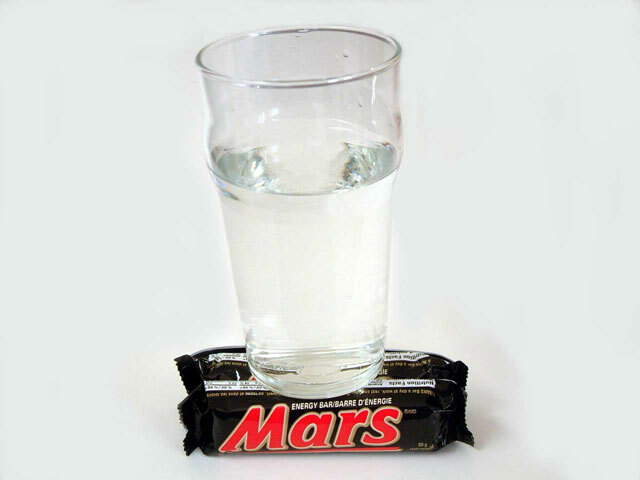 Amazing – a picture of water on Mars! Next Post The life of a prophet is not a guaranteed picnic! There is quite a lot of water on Mars. LOL!